Such an amazing poncho! I love making these, and even more I love that the girls I make them for love them so much!! Great gift for little girls birthday's, Christmas, or for your little girls best friends! 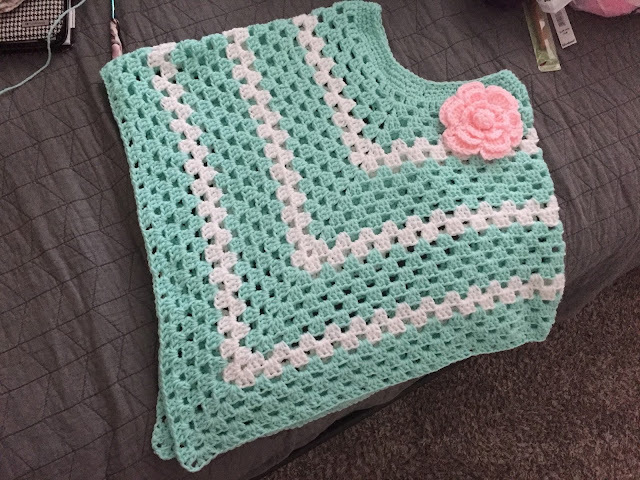 So much fun to make, and super easy! !